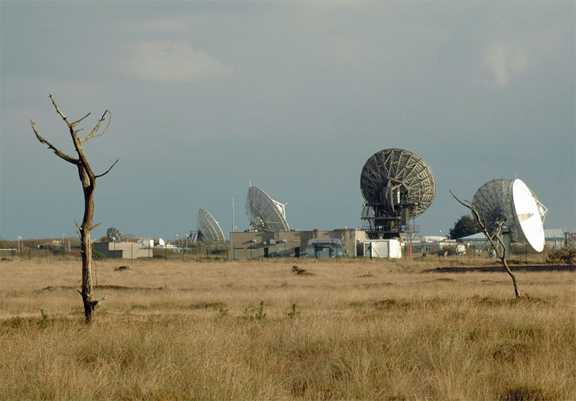 [SatNews] Goonhilly Earth Station will play host to Europe's only Space Mission Operations Professional Training (SMOPT) course, which will run between June 8 to 11, 2015. Aimed at individuals who want to gain insight and experience in mission control operations, the course will be a unique blend of theoretical and practical work covering space craft systems, ground operations, orbit analysis, communication link analysis, modulation and coding, tracking and ranging, operations disciplines, TT&C exercises, end-to-end operations. This short course is a unique space mission operations training course aimed at space sector professionals and those wishing to get involved in space mission operations. It combines elements of ground segment and space segment operations, communications, and practical exercises. 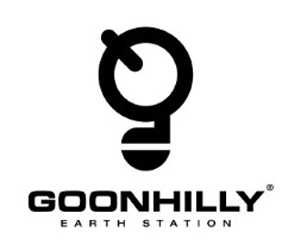 Hosted and organised by Goonhilly Earth Station, the participants will also gain a first-hand experience of activities at a ground station. This first edition lasts for three days, starting in the evening of Monday, June 8th. Postgraduate students are welcome—places are limited and early booking is advised. The program includes a mixture of theoretical talks about space mission operations, as well as some exercises, hands-on work, and social activities. All materials will be provided, but participants are expected to bring their own laptop computers for personal and group exercise use. Check the program page for details. The course is suitable for graduate-level personnel who wish to learn the background of controlling commercial satellites, deep space missions, LEO and MEO satellites.